Students from Park City High School visited students at the Beijing High School No. 4 for 15 days earlier this month. They attended classes together, spent the night at their counterparts' homes and toured China. Here, they stand on the Great Wall of China. In a small cabin next to the Great Wall of China, a Park City High School student saw a Chinese student playing a popular U.S. basketball video game, NBA 2K17, on his computer. That moment made him realize that the two were not as different as he imagined. 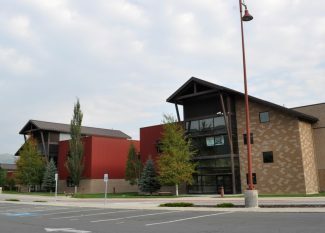 The Park City student was Sam Mason, a senior and a participant in the China exchange program that the school has offered since 1993. A group of 10 students recently returned from the 15-day exchange, where Park City students spent time with their “counterparts.” The Park City teens attended school and toured Beijing with their Chinese counterparts, who later will come to Park City to experience U.S. culture, said Caleb Fine, assistant principal of the high school. 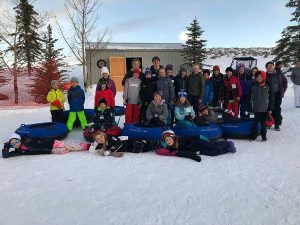 He accompanied the students to China, along with Dianne Vance, a former teacher at Ecker Hill Middle School and member of the Utah Chapter of the China Friendship Association, and Shirley Smith, who helped start the program with Val Chin 24 years ago. Smith, who once led tour groups around the world, felt it was important for people in Park City to develop an understanding of China. After she and Chin traveled to China together, they decided the best way to introduce Parkites to the country would be through the high school. 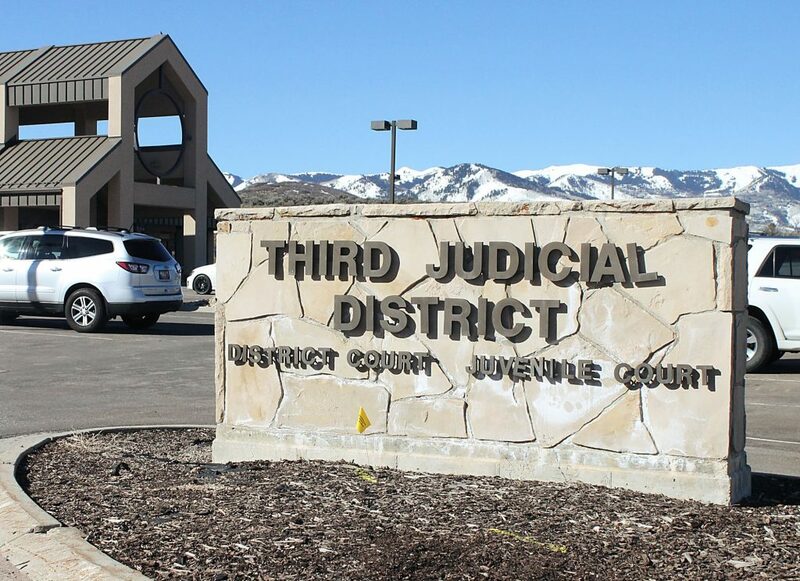 Chin, who was the president of the Park City Board of Education at the time, helped make it happen. With the increasing role of China on the world stage, she said the connections students have gained over the years are even more valuable today. She has seen countless students in the program fall in love with the Chinese culture and return there to teach English or to attend graduate school. Smith and Chin’s dream of students finding a connection with the country has come true. When students first started participating in the exchange program, the Chinese towns students visited were less urbanized and everyone was on bicycles, Smith said. 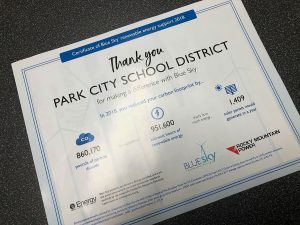 Now, there are cars stuck in traffic, towering skyscrapers and the same video games that students in Park City play. Still, the differences are enough to help teach the students to respect other cultures. The girls bonded over similarities like relationships, said Kendall Solomon, a junior at the high school. 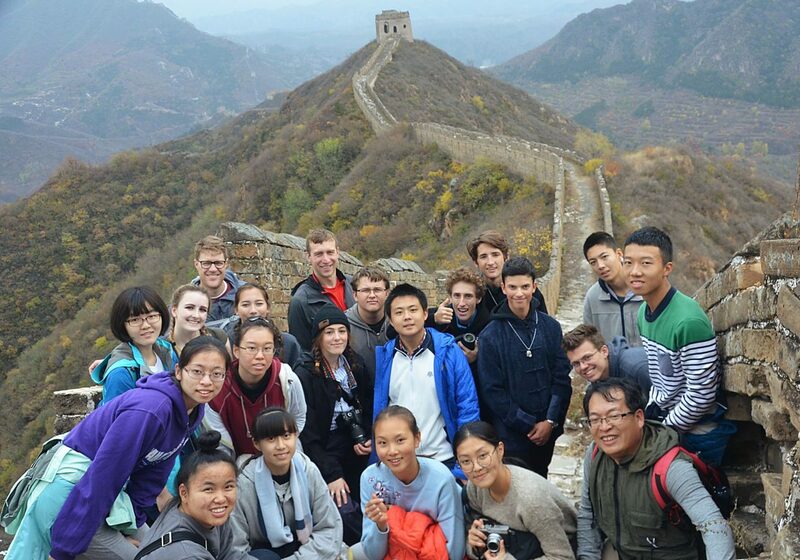 For the first part of the week, Park City students attended the Beijing No. 4 High School with their Chinese counterparts. They attended math and Tae Kwon Do classes half the day, then spent the rest of their time touring Beijing. The following week, they visited sites around China, such as the Oriental Pearl Tower in Shanghai and the Terracotta Warriors in Xi’an. Mason and Solomon, like many of the other students on the trip, had planned on participating in the program since the first day they heard about it in Chinese language class at the high school. While all 10 students this year are enrolled in the class, that is not a requirement, Fine said. It did help add extra meaning to the trip, though. Mason said that being immersed in the language forced him to use his Chinese, make mistakes and learn. Mostly, he wanted to be able to communicate with his counterpart, who knew very little English. 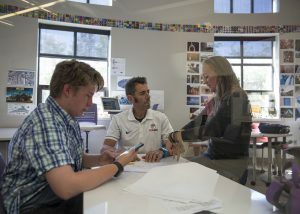 The Park City students are still communicating with the friends they made overseas and are now planning their nine-day Utah trip, during which the Chinese students will spend time in the homes of the 10 Park City students. From Jan. 30 to Feb. 8 the Chinese students will attend classes at the high school, go skiing and visit Arches National Park. Fine, who was participating for the first time in the program, was impressed by how quickly the students became friends and is excited for what those friendships will mean for the lives of both sets of students.